The 1939 Play Ball set is one of the more recognizable gum issues in the pre-war era. The 161-card black and white issue includes several key cards, including Joe DiMaggio, as well as the rookie card of Hall of Famer Ted Williams. 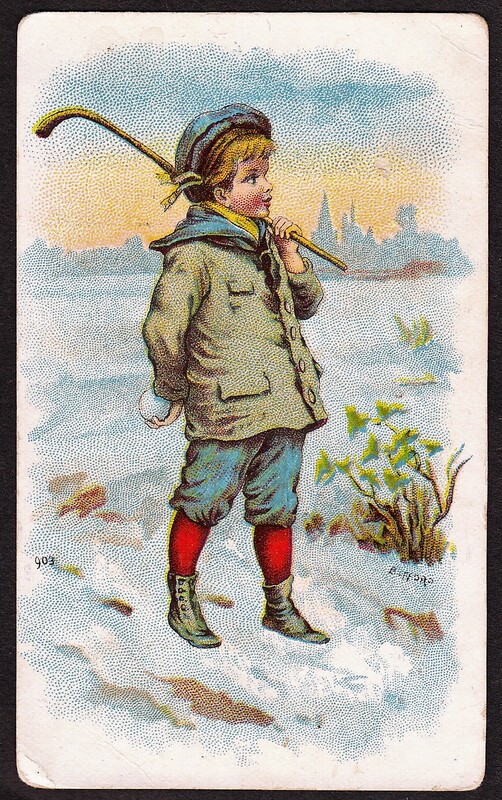 One unique distinction of the set is that it is also known for being used to produce some of the earliest promo baseball cards. While they certainly existed before, promo and sample cards really took off in the 1990s as collectors were introduced to mass-produced inserts, parallels, and all kinds of cards aside from base issues. But the Play Ball cards were some of the first true sample gum cards. 1939 was the first year Play Ball cards were released and they were distributed by Gum, Inc. of Philadelphia. The cards maintained the same square-like appearance of the earlier Goudey issues but changed things up quite a bit from those. 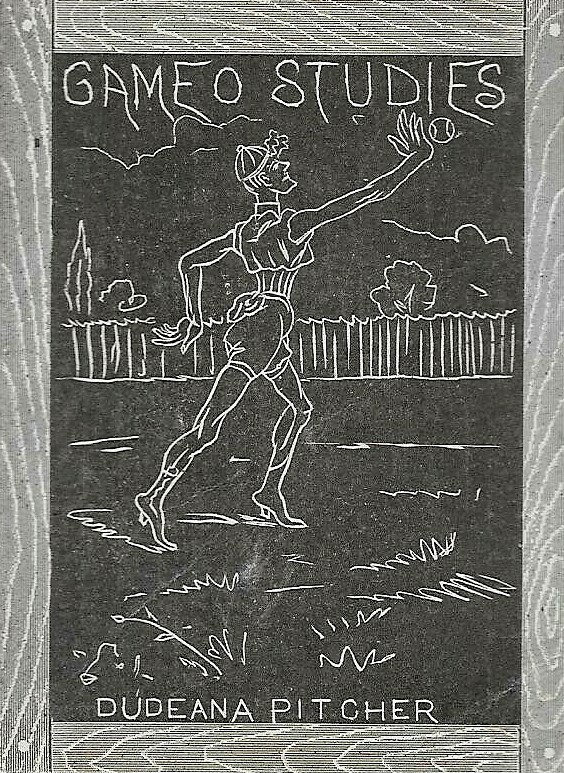 Instead of using color drawn artwork, the Play Ball set featured real black and white pictures of players. The cards were also a little unique in that they didn’t print the names of players on the front. A total of three Play Ball sets would be released from 1939-41 but in 1939, they were an unknown. To help aid in advertisement of the cards, Gum, Inc. distributed sample cards of the first series (cards numbered 1-115) prior to the main product release. Really, the cards could be classified as a couple of different things. Technically, they are gum cards since that’s what the regular issue falls under. But they are also a form of trade card since they served as an advertisement. So where did these sample cards come from, exactly? Well, the mode of distribution has been a bit of an unknown. They are often called ‘salesman samples,’ indicating they may have been hand-distributed by salesmen for the company. Other theories say the cards were given to retailers prior to their release to distribute in some manner to customers. Still, others say the cards were believed to have been distributed inside of other Gum, Inc. packages, as this auction account states. Whatever the case, the distribution of the sample cards paved the way for their release and alerted customers to the set. “FREE Sample Card – Get your pictures of leading baseball players. Three picture cards packed in each package of “Play Ball America” Bubble Gum at your candy store.” The advertisement also provided the price of one cent at the bottom. The sample cards are much rarer than the regular 1939 Play Ball cards. The PSA and SGC population reports don’t distinguish between the regular and the sample issues but it’s easy to see that the regular ones are more populous. One way to tell is by availability of the cards on eBay. While about 2,000-3,000 regular Play Ball cards are generally available there, you usually won’t find any more than 50-100 of the sample cards at any given time. That would seem to point to the sample cards being about 30 to 40 times rarer. Despite that, though, the prices for the sample cards aren’t really commensurate with that. The sample cards are generally worth more but commons sell for about two times regular cards while stars usually bring a smaller premium. The cards are certainly desired by Play Ball enthusiasts, type card collectors, and player collectors, but they don’t sell for crazy prices compared to the standard issues. That said, those estimates are merely a guide. The cards have at times (and surely will continue to) sell for more on occasion. Because they are rare, eager collectors will pay more if need be in order to fill a hole in their collection.